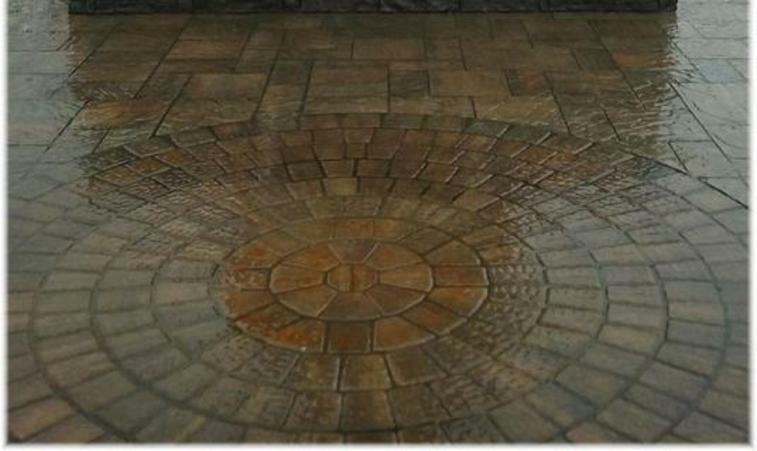 Choose Indian Creek Hardscaping, Inc. if you are interested in installing a patio, outdoor kitchen, complete outdoor living environments, or other hardscape/ landscape creations. We have the ability to take you from start to finish. We have the right equipment, training, and professional partners to handle any hardscape job: from a walkway to a full backyard hardscape and landscape environment. 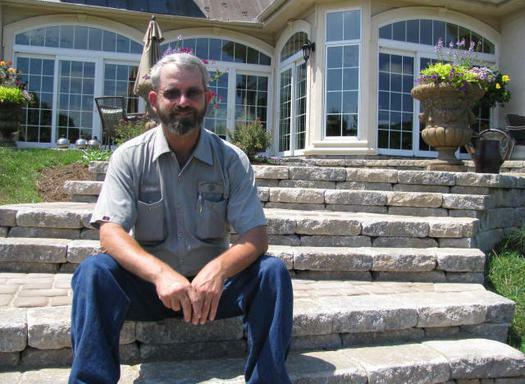 Your complete satisfaction is our goal and we look forward to helping you fulfill your landscape and/or hardscape visions.